ReNew Creations LLC prides itself on quality construction. 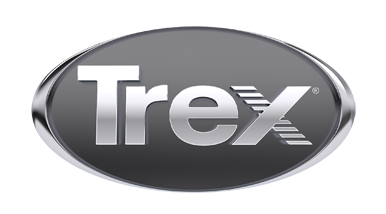 We specialize in Trex decking. On Target, On Budget, On Time, Built Right.